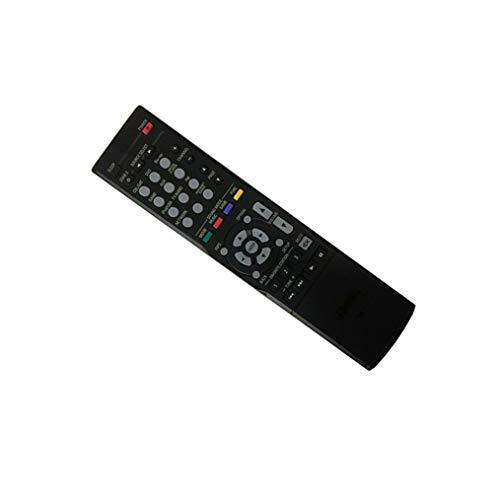 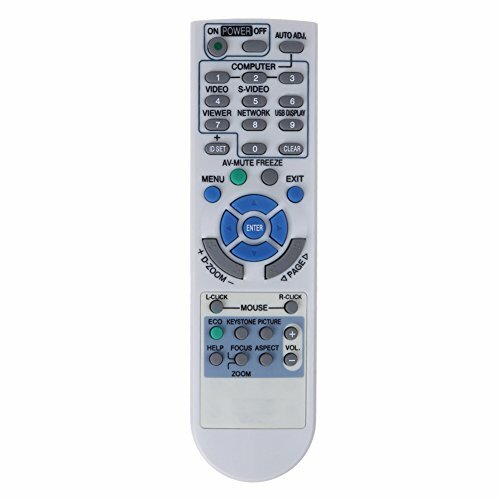 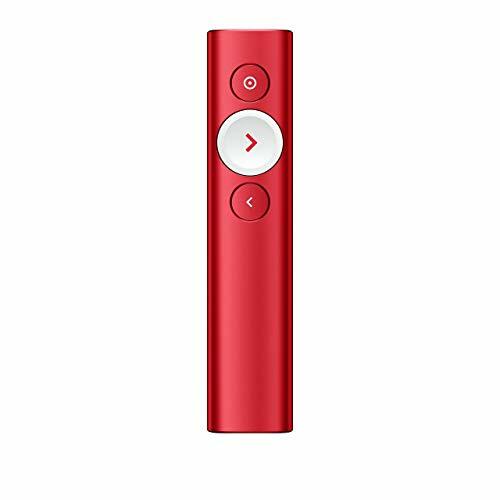 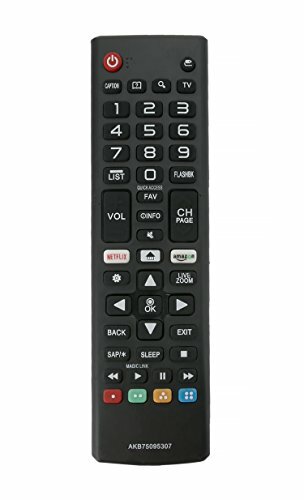 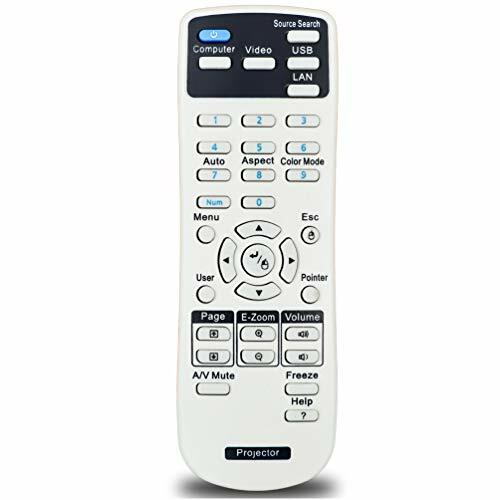 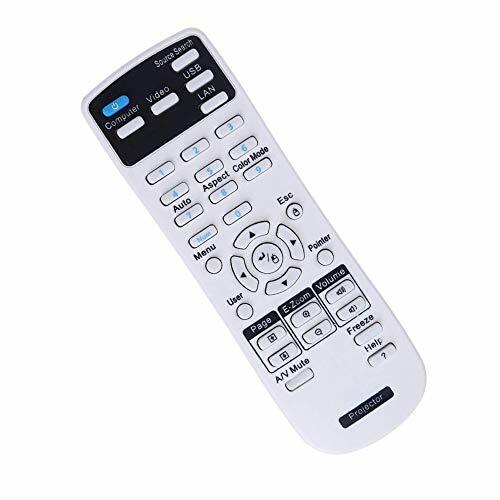 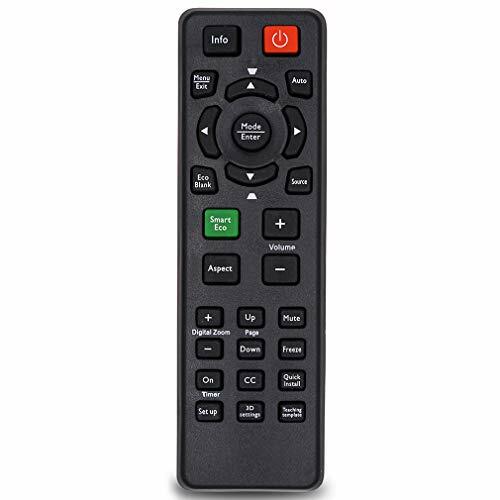 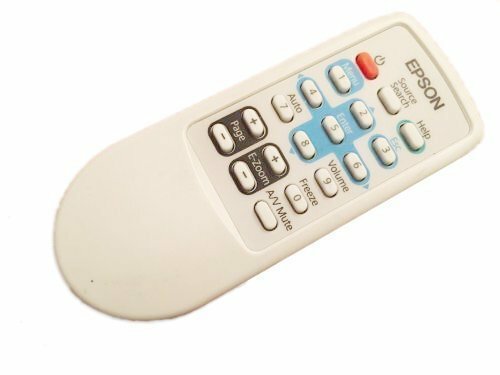 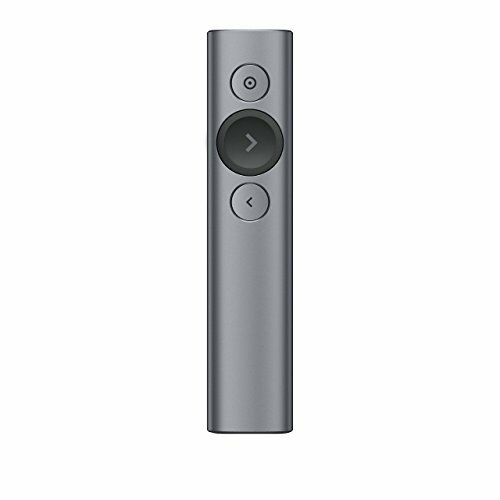 This Epson remote is for originally shipped with the following devices: Home Cinema 2100, Home Cinema 2150, PowerLite 2040, PowerLite 2045 This is a true Epson Part! 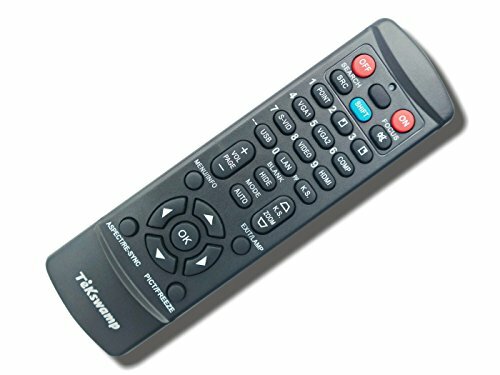 Don't see your model number? Send us a message as we are happy to help! 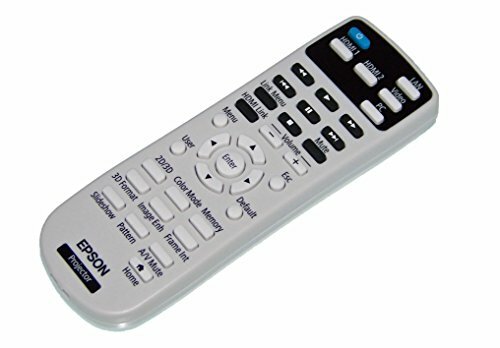 Note, Batteries are not included! 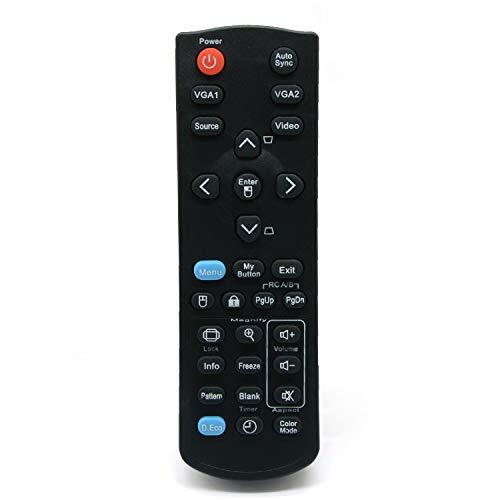 By utilizing an OEM remote, you can access all the features of your device! 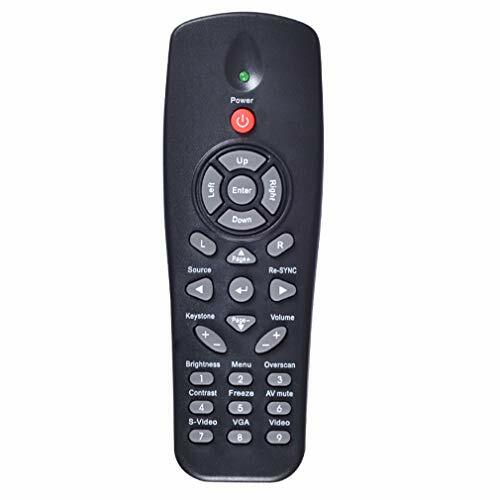 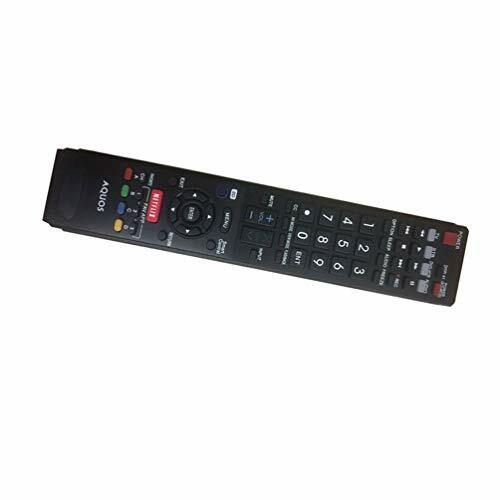 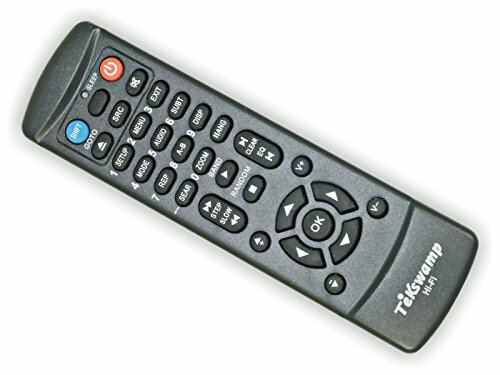 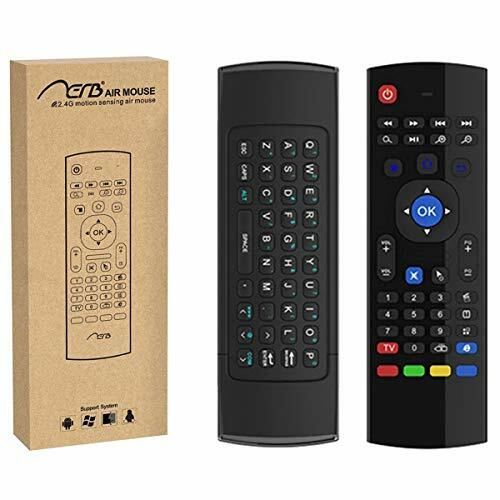 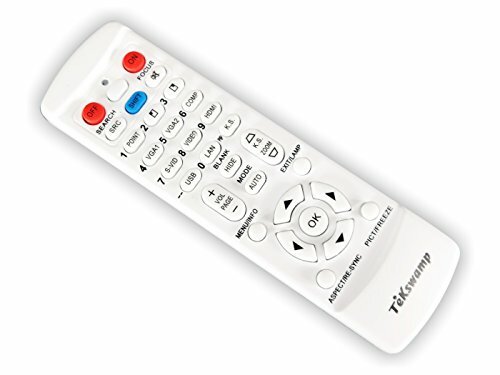 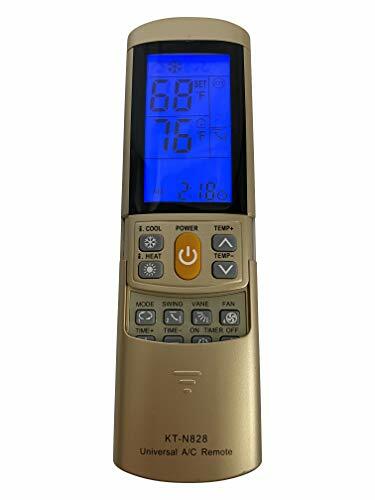 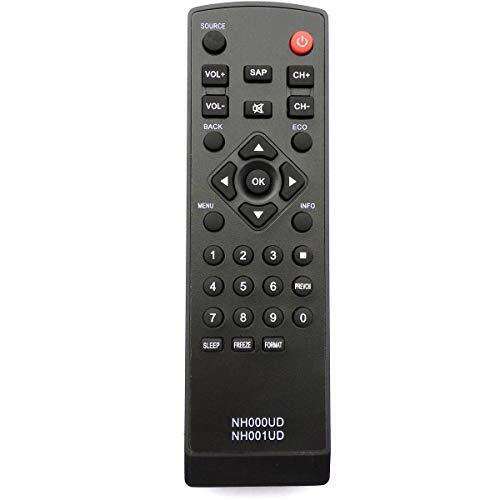 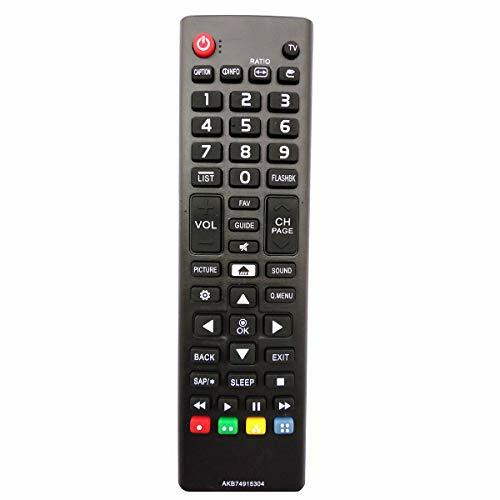 Voltarea replacement remote control for Hitachi CP-WX5505 video projector. 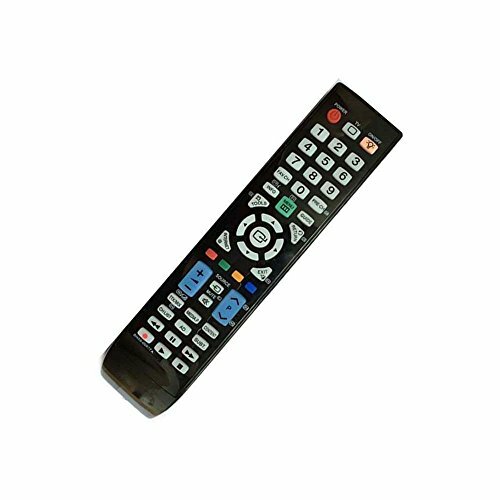 2 x AAA batteries (batteries are not included) and enjoy your remote. 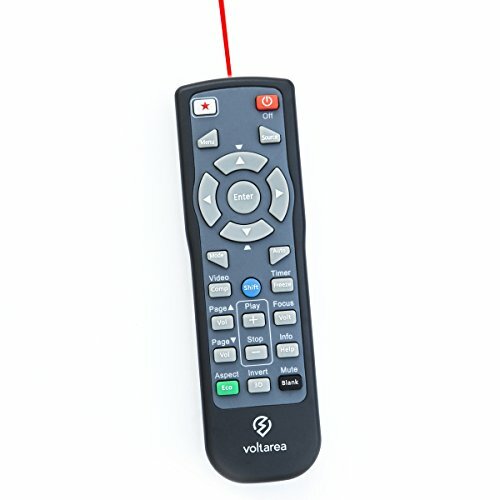 video source and many of additional functions. 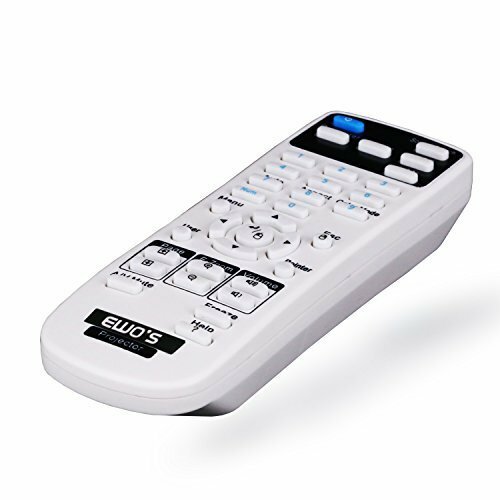 for performing classes, presentations or meetings.